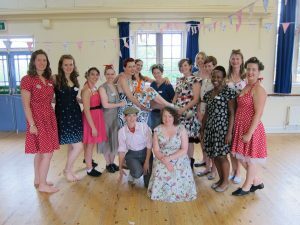 We offer our fantastic dance classes for your vintage hen party in Manchester and the Peak District, Choose from Charleston Dance, our new hen party Burlesque Dance Class and 1940s swing dance. We can also arrange afternoon tea for you on request. 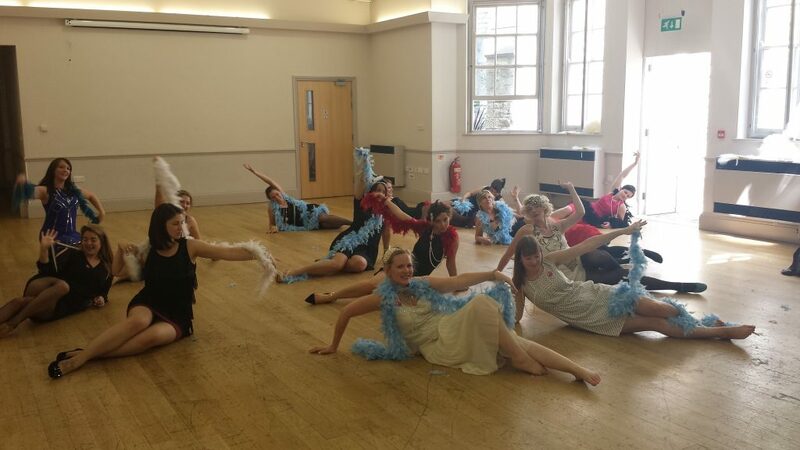 We can come to a village hall near your holiday cottage, or have venues in central Manchester we can use. We can also travel to Liverpool and Leeds and other places near Manchester. 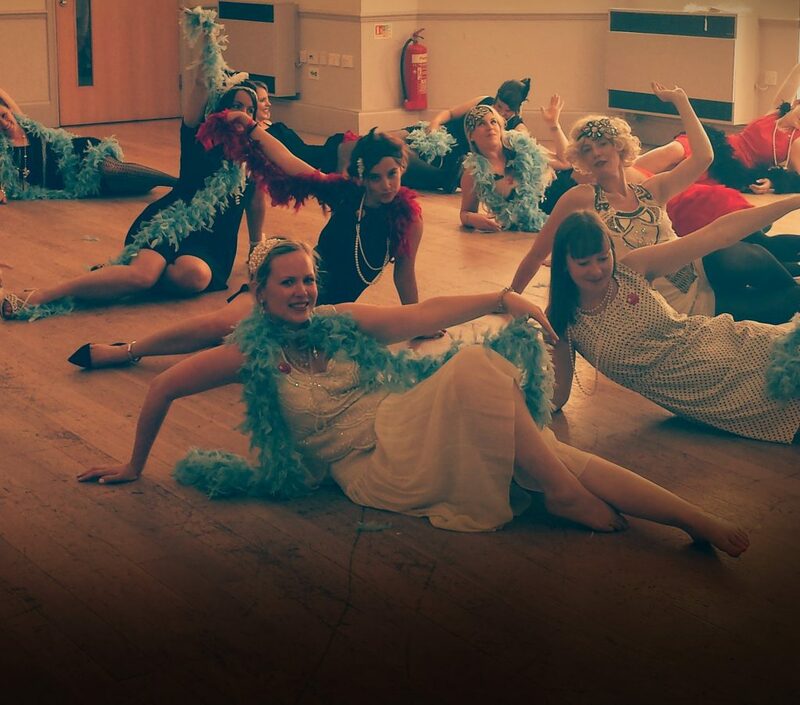 Discover your inner vintage siren and your body confidence with our wonderful, fun burlesque dance teacher. Don’t worry! The stripping is kept to a bare minimum. 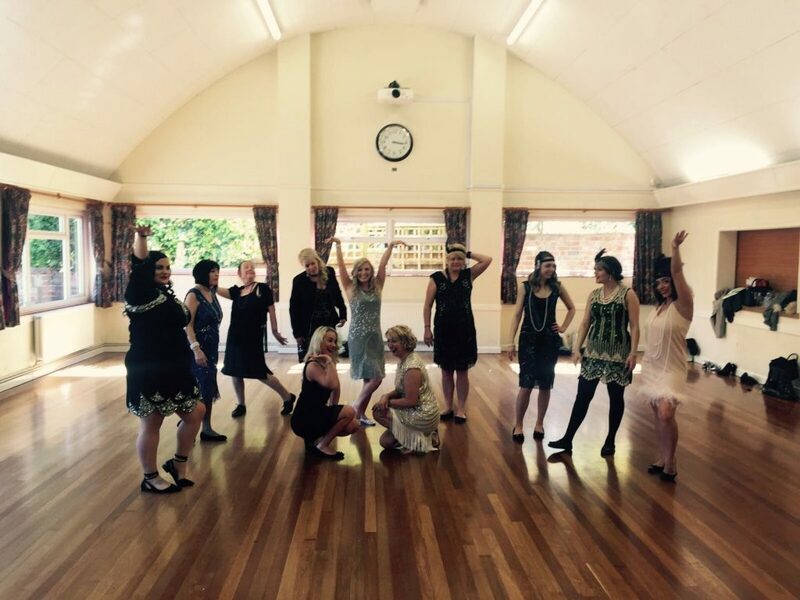 You can learn to take off a cardigan or a glove. Laughter and fun is the main focus. We may be able to arrange afternoon tea for you. Please do let us know where you’re staying and what date and we can organise this for you.